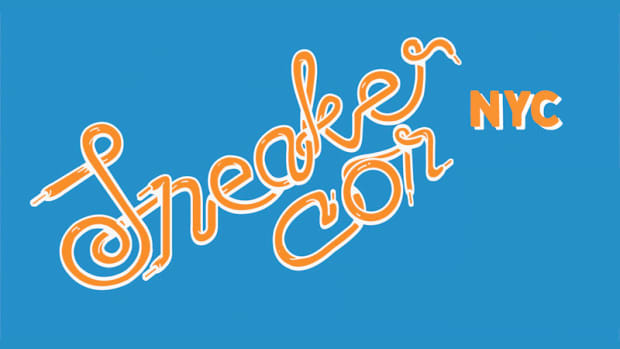 Ladies and gentlemen the wait is almost over as we approach the eve of Sneaker Con NYC, an event that is guaranteed to be the premier meet up for sneaker heads this year. 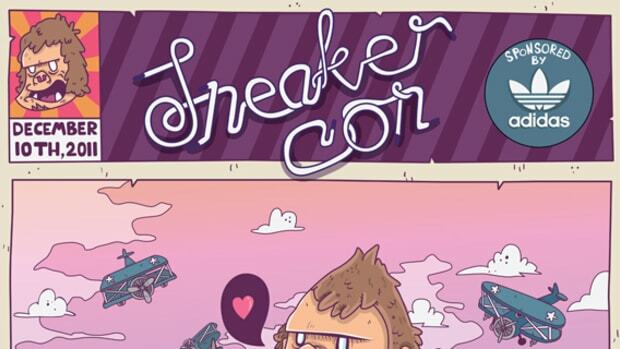 Last time Sneaker Con touched down in NYC it was a resounding success, with over 2300 attendees flocking to the event to show their love and support for sneaker culture. 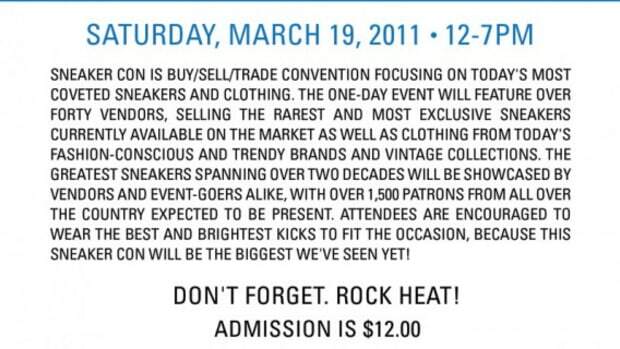 This year promises to be even bigger, with over 30 vendors setting up to buy, sell, and trade all of the heat that you are looking for. 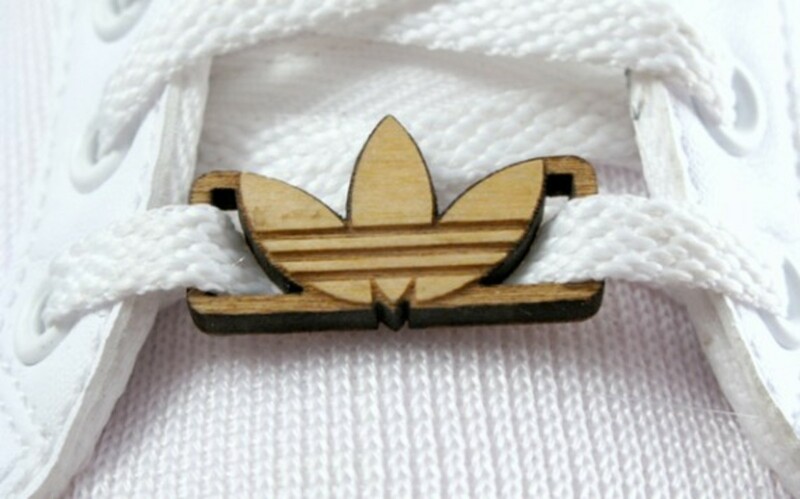 Also in the house will be Two Dogs and a Boat, the team behind the custom lace locks pictured above. 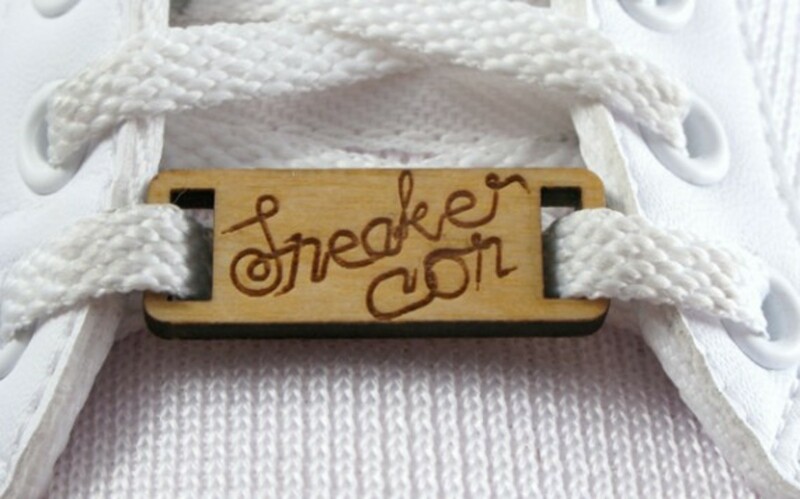 They will be on site with some killer wooden lace locks and will be taking requests for custom laser etchings on your sneakers and accessories. 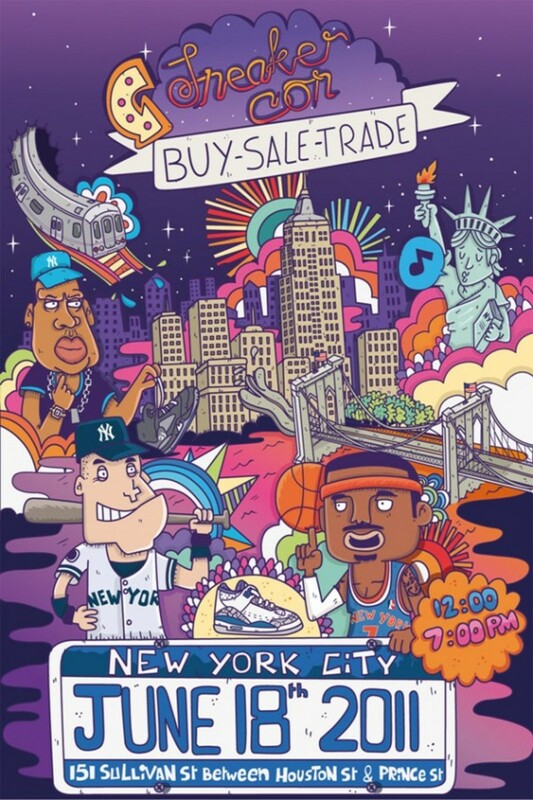 The event, sponsored by adidas Originals, will be kicking off at noon tomorrow, Saturday June 18th, at 151 Sullivan St. right here in New York City. 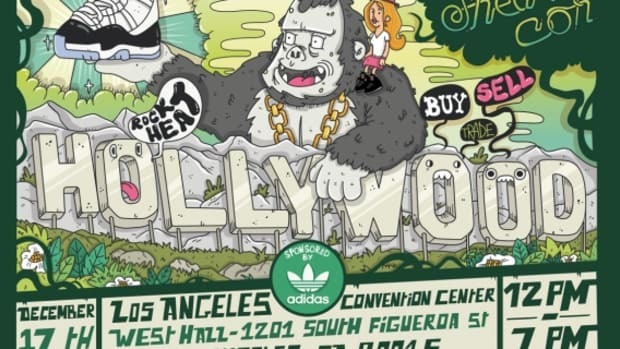 Be sure to show up early to pick up one of the free t -shirts adidas will be handing out at their booth. 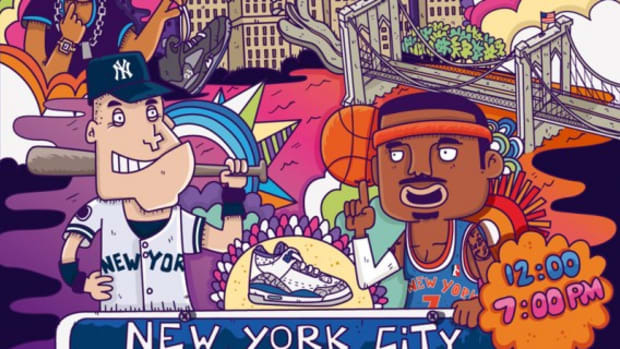 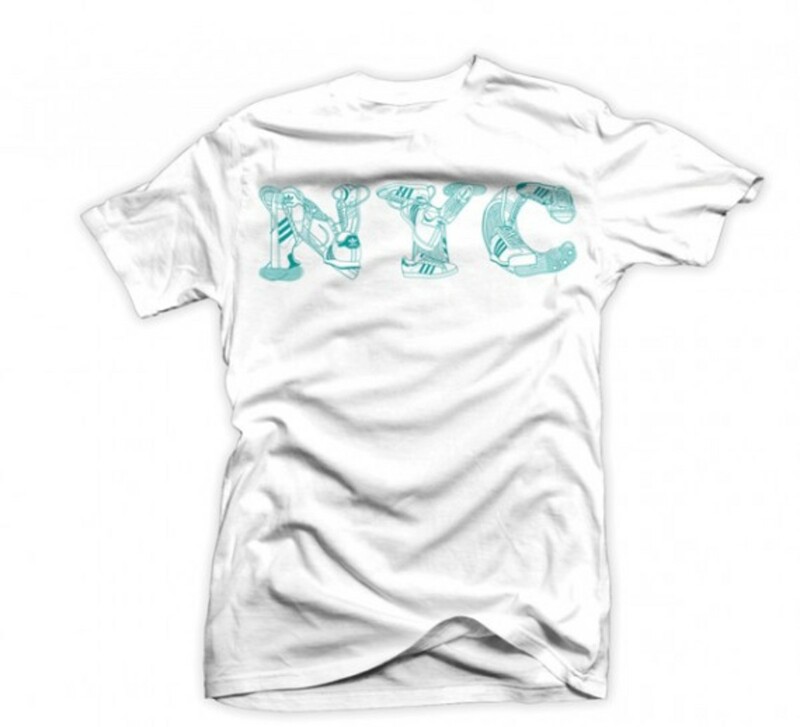 Continue reading for the full info on tomorrow&apos;s big event, Sneaker Con NYC.